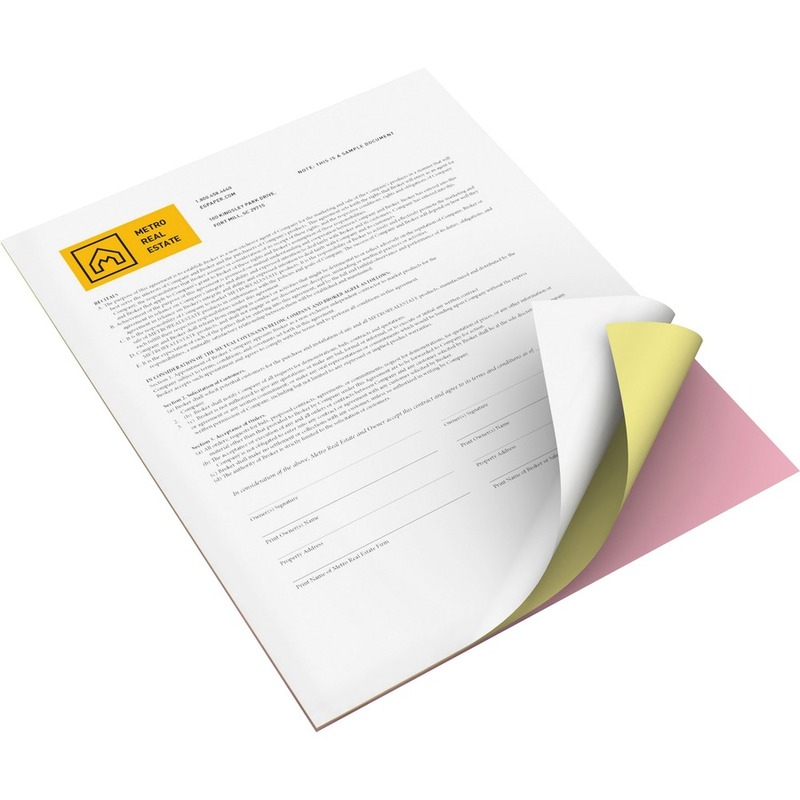 Bold Digital Carbonless Paper is great for important forms created on a wide variety of digital printers. It is designed for excellent performance in high-speed digital equipment. Patented, capsule control technology reduces contamination and enhances image quality. 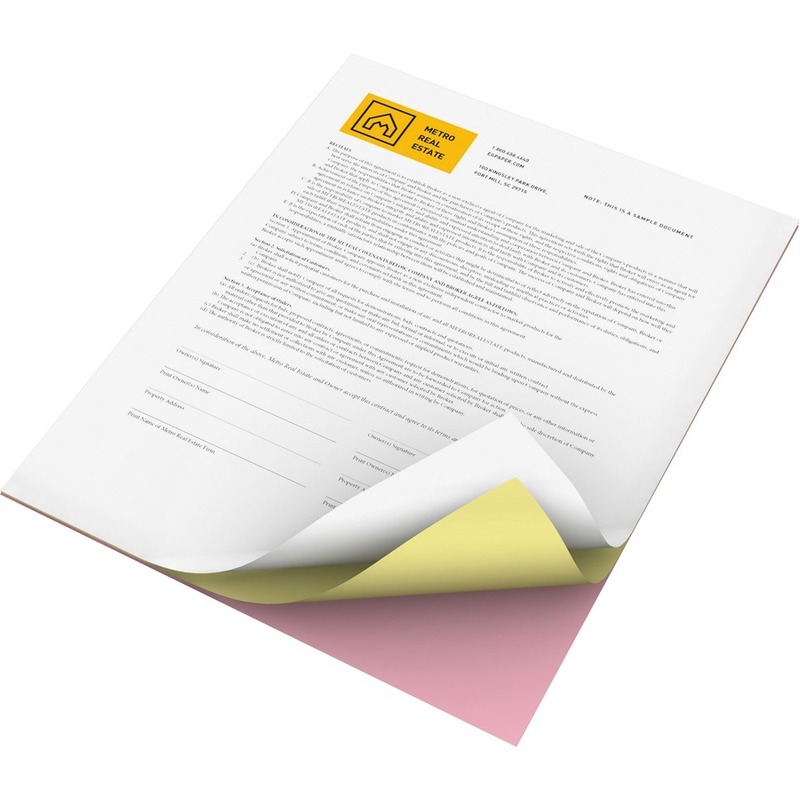 Paper performs with outstanding image legibility. It is also Sustainable Forestry Initiative (SFI) Certified.